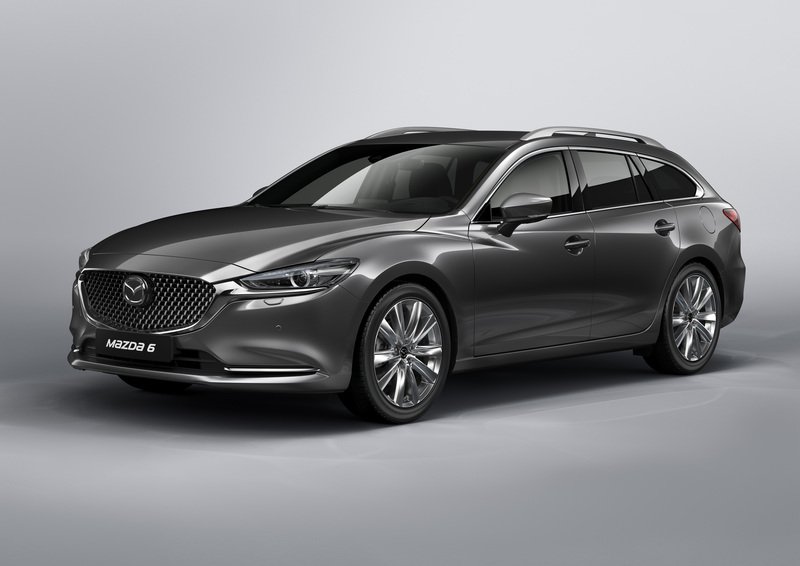 The Mazda stand will be one of the busiest at the 88th Geneva International Motor Show next month. It will feature the world debut of the new Mazda6 Tourer, the European debut of the new Mazda6 Saloon, and two stunning concept vehicles -the Mazda VISION COUPE and Mazda KAI CONCEPT, as well as showcasing Mazda’s revolutionary SKYACTIV-X next-generation petrol engine. The latest update of the Mazda6 is the most comprehensive yet, offering enhanced quality in almost every detail of Mazda’s flagship model. It features a more mature, elegant and refined exterior design, extensive interior revisions including completely new seating, boosted SKYACTIV powertrain performance, enhanced driving dynamics, greater aerodynamic efficiency, reduced NVH and an even broader range of i-ACTIVSENSE safety features, such as a 360° view monitor and an intelligent speed assist system. The Mazda VISION COUPE, recently crowned ‘Most Beautiful Concept Car of the Year’, adopts the basic form of a flowing four-door coupe. It forgoes the rhythmical motion that prior iterations of KODO design emphasised in body styling, opting instead for a simple form that strips away all non-essential elements to follow the principle of ‘Less is More’. Tremendous time and care have been invested on the bodywork, especially the play of light across its surfaces. Its name Kai meaning ‘Pioneer’, the Mazda KAI CONCEPT compact hatchback sets the stage for the future of the Mazda brand, showcasing the company’s breakthrough technologies and the latest evolution of its KODO design. 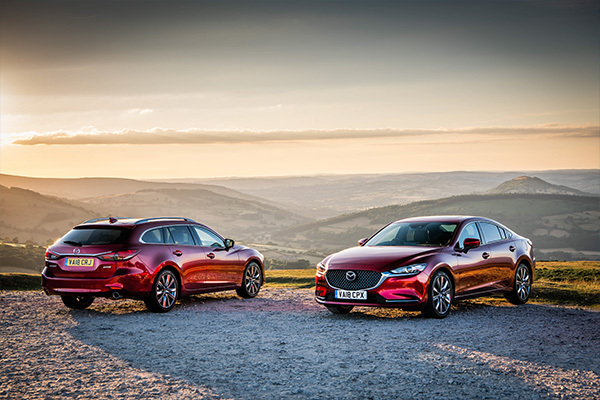 Within next-generation SKYACTIV-VEHICLE ARCHITECTURE which maximises the human body’s inherent abilities to effect the ultimate connection between driver and car, it adopts Mazda’s revolutionary SKYACTIV-X powertrain. 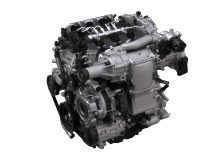 Exclusive to Mazda, SKYACTIV-X is a ground-breaking engine which introduces an innovative combustion method called Spark Controlled Compression Ignition (SPCCI). Set to become the world’s first commercial petrol engine to use compression ignition*, SKYACTIV-X combines the benefits of a spark-ignition petrol engine -expansiveness at high rpm and cleaner emissions- with those of a compression diesel engine -superior initial response and fuel economy- to produce a crossover engine that delivers the best of both worlds. 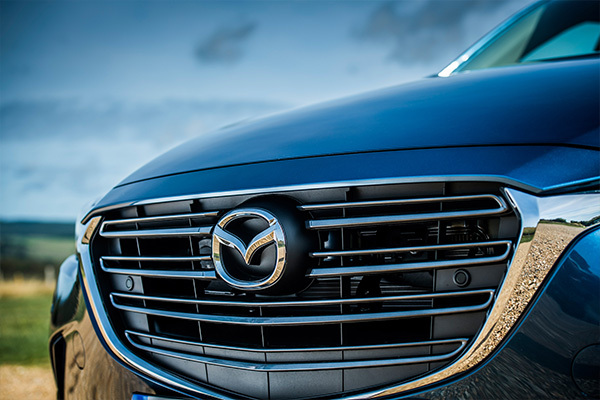 Mazda will hold a press conference at 8.15 – 8.30am CET on Tuesday 6th March, the first of two press days, at its stand (no. 5150 in hall 5) in the Palexpo convention centre. The 2018 Geneva Motor Show opens to the public from 8-18th March.